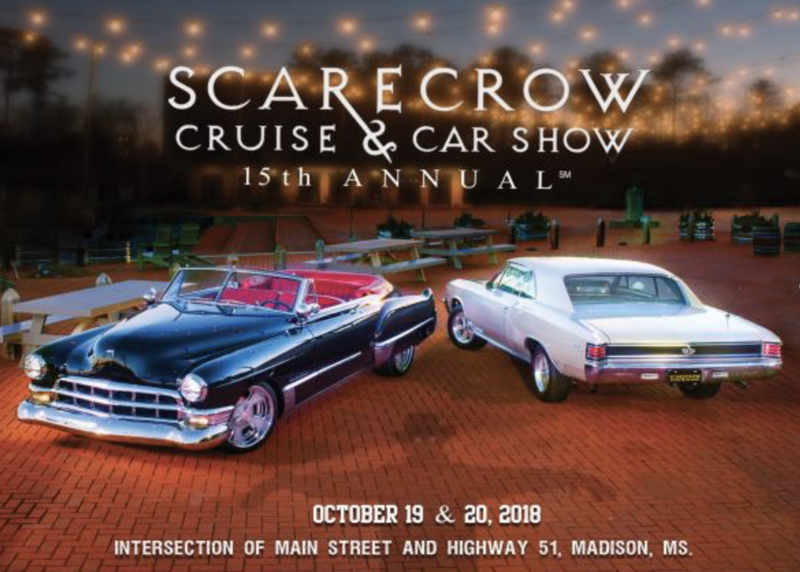 The Annual Hope Hollow Silent Auction will take place at the 15th Annual Scarecrow Cruise and Car Show on October 20, 2018, from 9:00-3:00 in Madison, Mississippi. We'd like to invite all of our friends and supporters to join us in support of this event benefiting the work of Hope Hollow and the lives of individuals with special needs. ​including trips, sports memorabilia, and so much more!